Begin by documenting information that you know. 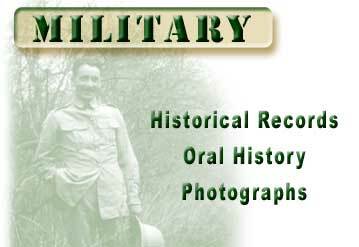 Military records can be obtained by contacting the Defense Department of the country your ancestor served. (There is usually a charge for the search, photocopies of the records, and return postage to you) Also research Census Records and Trade Directories. Don't forget to add pictures, they will help to bring your history to life.